welcome to my blog post. Today is my first entry. I planned to be regularly updating my blog. I shall be recording my Forex journey and share with you guys. 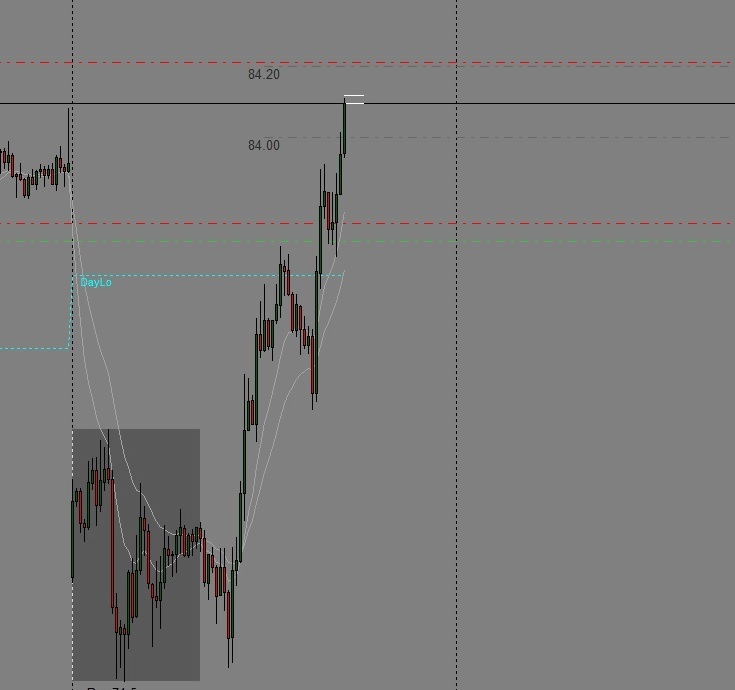 I was nicely positioned on AUDJPY on a pullback just before the NY session. Usually there would be a movement when the NY stock opens. I try to take that for my advantage. In this case, the YEN pairs immediately started to move and i made some good pips. I ended the session with 102 pips. I reckon the YEN moves were because of the Earth Quake in Japan last week. It’s sad that we are making money out of it but that’s the way it is. Took few trades today. one punched out and rest 3 is a winner for me.